Summer preparations are underway, the national jewelery fair of Palakiss scheduled from September 22nd to 26th, the ‘cash & carry’ of Vicenza. A September show full of news that also sees Palakiss to take the field for the first edition of “VIOFF”, the “Fuori Fiera” on Saturday 22 September, scheduled in Vicenza. 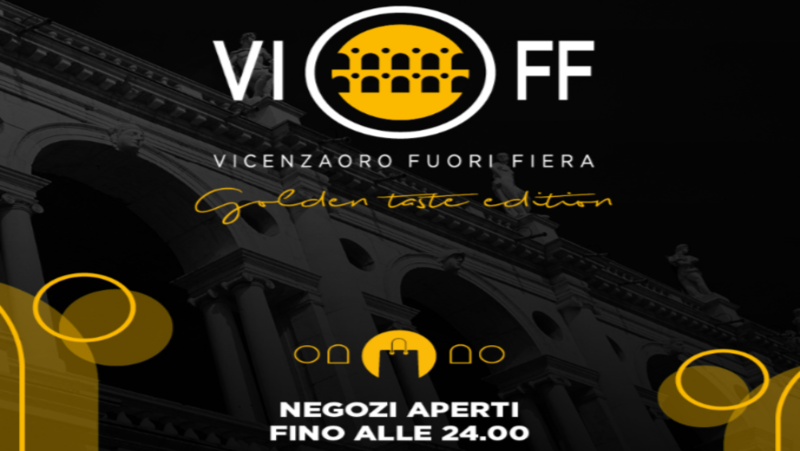 VIOFF was designed by the City of Vicenza, to promote the city on the occasion of VICENZAORO September with the collaboration of trade associations of goldsmiths, traders and merchants of the historic center and Aim Group. An important opportunity to involve the entire jewel community. 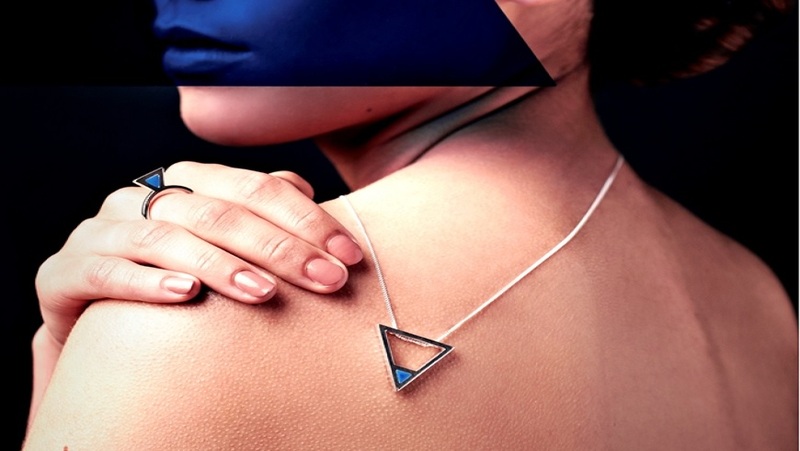 Palakiss will act as a sounding board through its digital channels, through the sharing of content on its social pages, with the on-line placement of promotional banners on the home page of the www.palakiss.com website, and on the social media channels of its Vicenza Jewelery magazine. Andrea Marcon, Ceo of Palakiss, underlines: “I would like to thank the Municipality of Vicenza and the management of Vicenzaoro for also involving Palakiss in this project. We will certainly be a ‘sounding board’ at this important event, and we will support events and initiatives through our community of operators, professionals and international buyers”. At Summer 2018 are expected a hundred exhibiting gold and silver companies. Palakiss Business Center of Vicenza in Via dell’Oreficeria 31, buyers and companies will meet in five days of international business. Targeted one to one meetings are planned between national and international retailers, in particular from Turkey, Poland, Eastern Europe, Greece, Spain, but also Asian and some North African presences. “We are a commercial platform for SMEs and the fair is strategic, represents an important meeting point – explains Andrea Marcon – we are increasingly working with the use of tools to enhance the excellence of Made in Italy goldsmith-silversmith in our ‘virtual fair’ active throughout the year, a way to create more business opportunities for a wider audience, a further vehicle to raise awareness of the value and manufacture of jewelry, fashion bijuoux in gold and silver”. 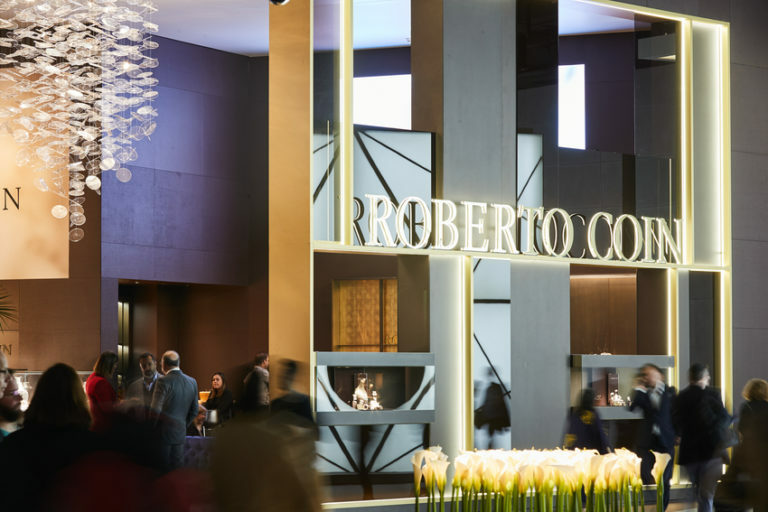 With its 5,000 square meters, Palakiss has been organizing for four years, four exhibitions, three of which are recognized as National Jewelery Salons by the Veneto Region. Winter in January, Spring in April, Summer in September; to which is added the exclusive appointment called Natale Oro / Fall in November.